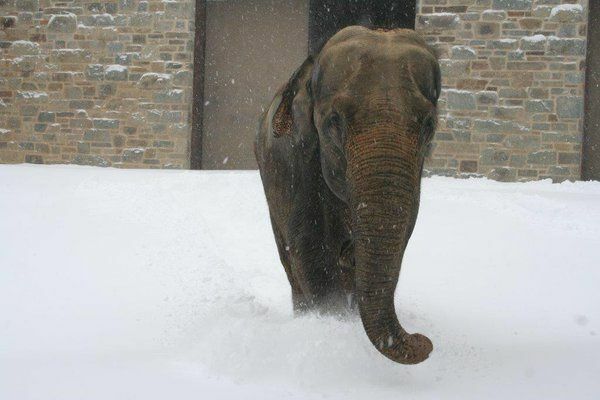 Snowfall in parts of America may have shut down cities this weekend, but for some animals at the Smithsonian National Zoo in Washington DC the cold stuff has become a playground. 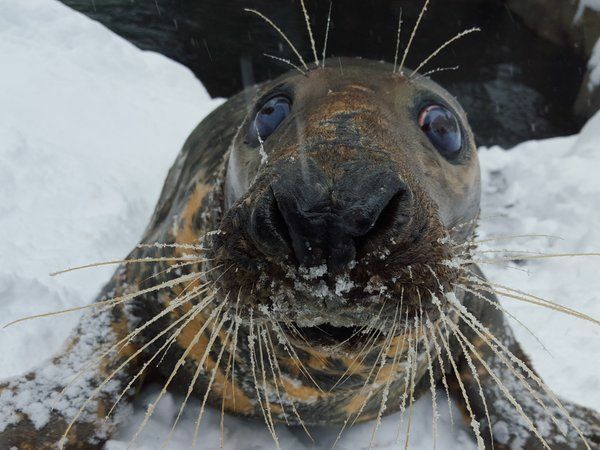 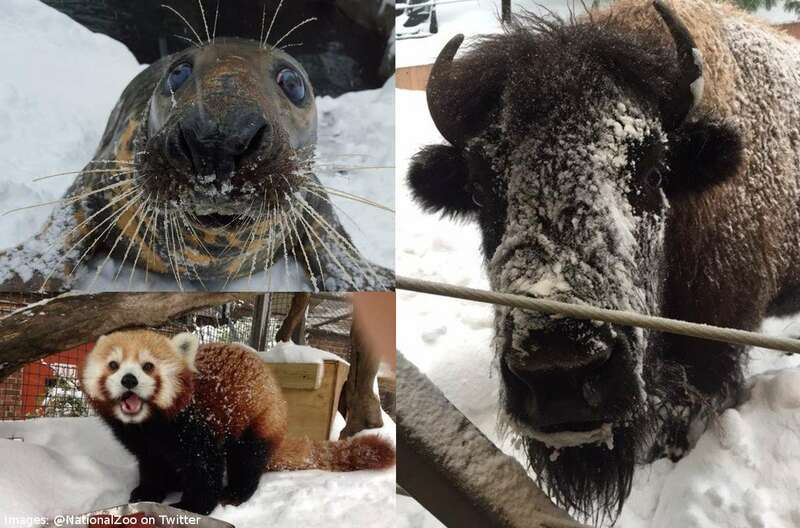 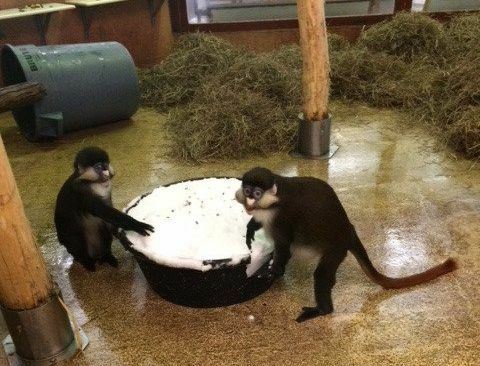 A small number of keepers remained at the zoo to look after animals through the recent blizzard, and have taken videos and photos of them having fun. 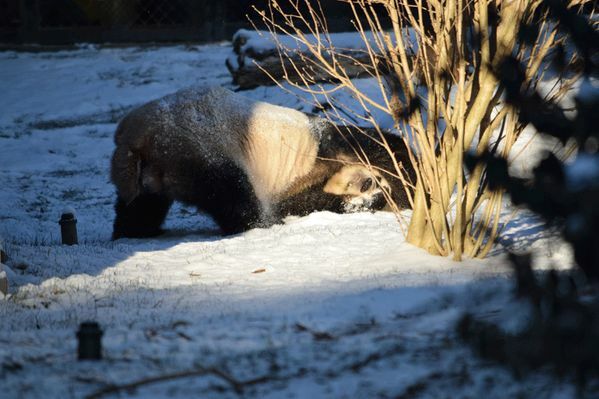 The media below is from the National Zoo’s Twitter account – chuck ’em a follow. 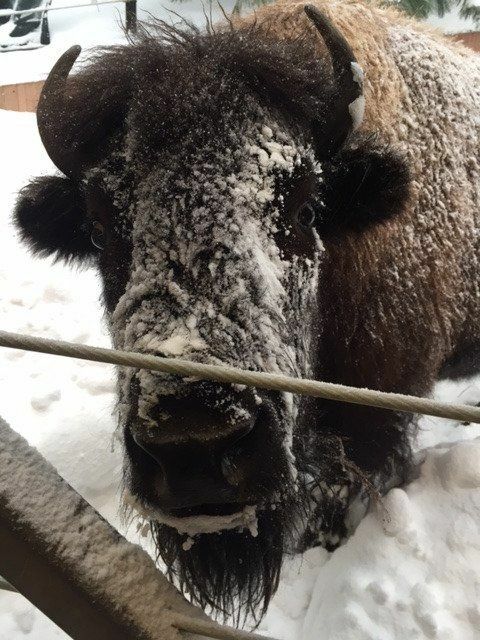 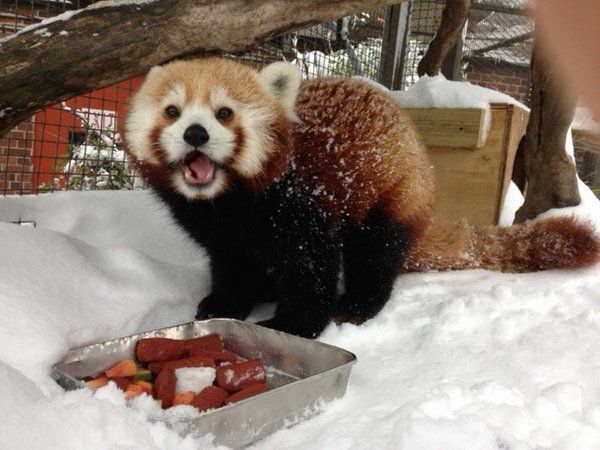 The snow hasn’t gone yet, so be sure to follow the zoo’s Twitter account for more.